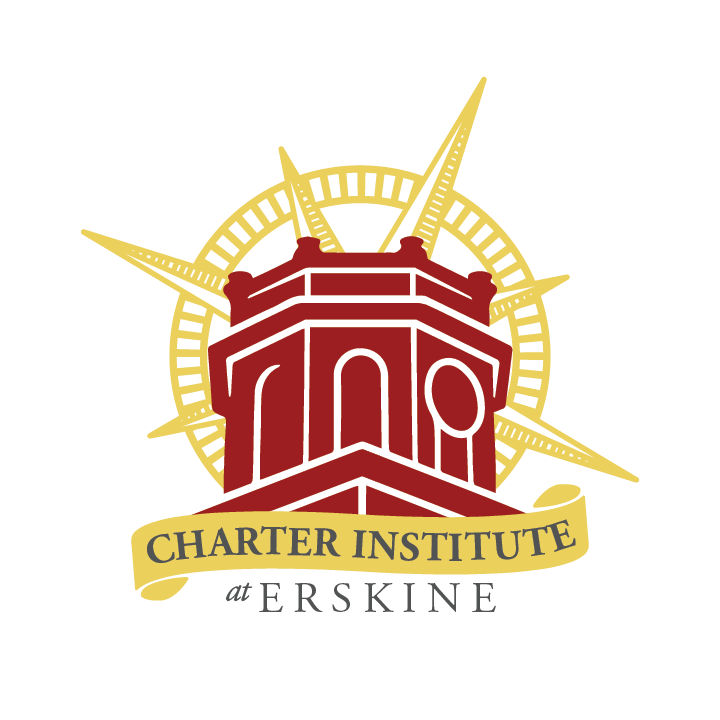 The Charter Institute at Erskine Department of Special Education oversees programming, compliance and technical assistance in order to support students with disabilities and school programs. The Special Education Department provides universal supports, tailored resources, training and oversight to all school programs authorized by the Institute. This department ensures all schools provide a free appropriate public education to all students with disabilities by complying with state and federal guidelines. 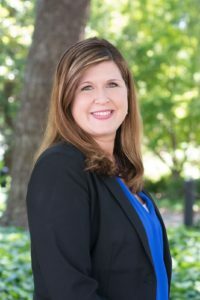 This includes overseeing the protection of students rights under Section 504 of the Rehabilitation Act and Medical Homebound pursuant to South Carolina State Board of Education Regulation 43-241. 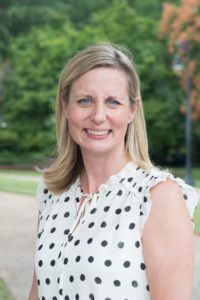 Additionally, The Special Education Department is responsible for ensuring the accuracy and timeliness of all required state reporting measures.